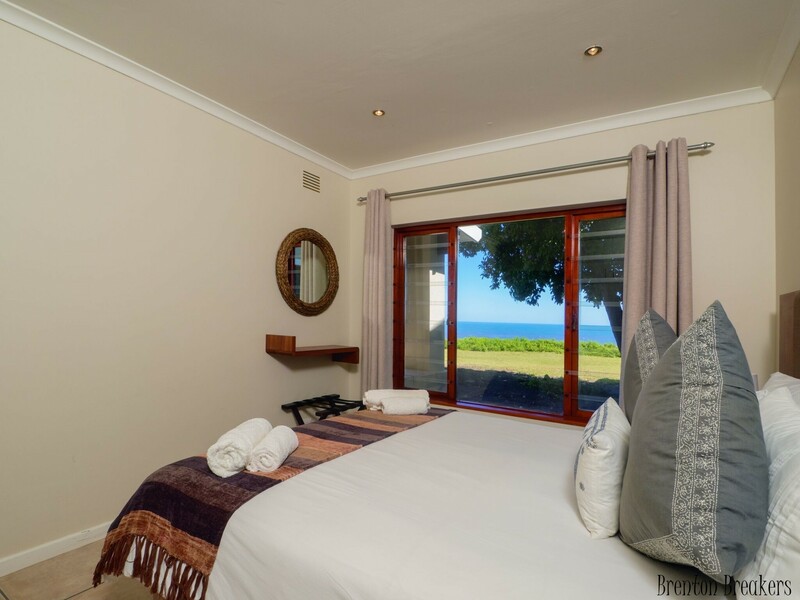 Cliffs edge self-catering accommodation with 180 degree ocean views and spectacular sunsets. 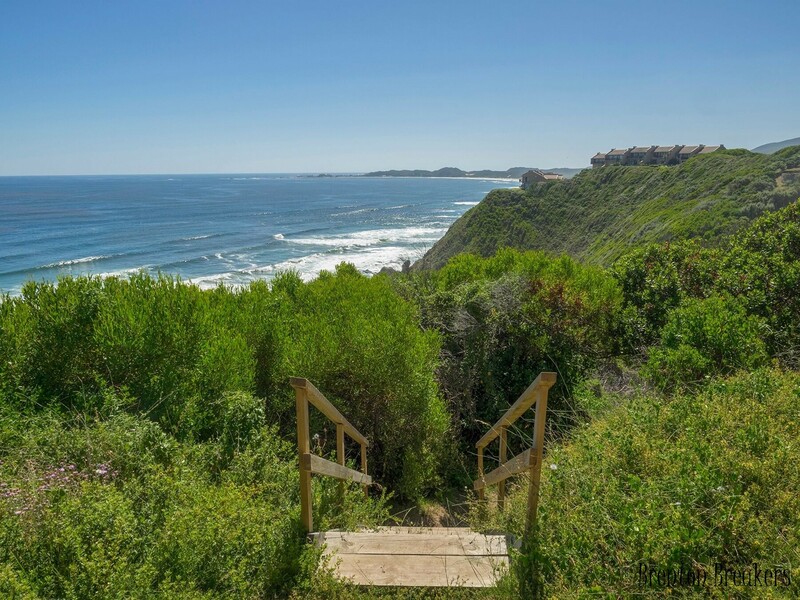 Perched right on the cliff edge overlooking buffalo bay, this private oceanfront peninsula has six fully equipped two bedroom two bathroom townhouses with fully equipped kitchens (refrigerator, oven, microwave, dishwasher, kettle, toaster, etc.) 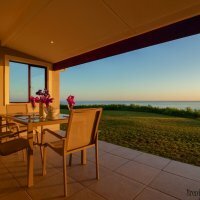 , living room, dining room and ocean front patio with BBQ facilities. 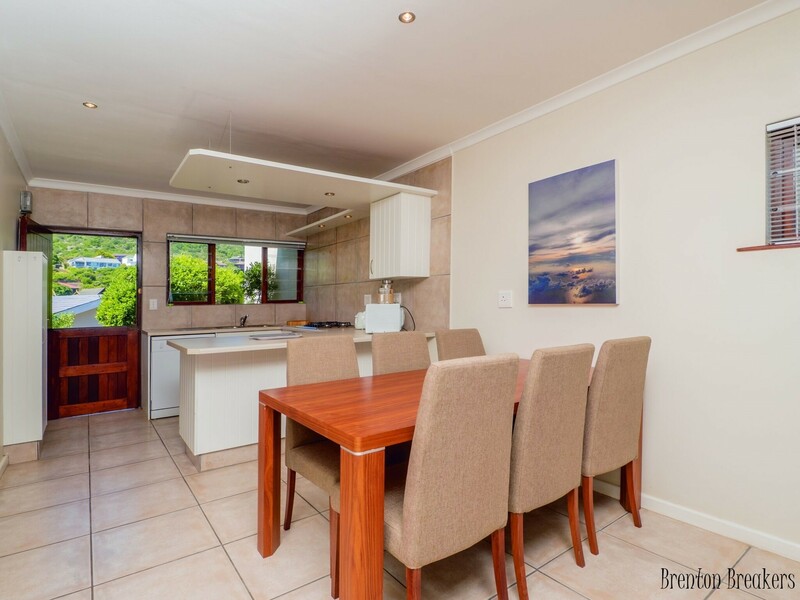 All units are directly on the cliff edge overlooking the ocean and have private terraces with a BBQ area. Dolphin and Whale Sightings are frequent and guests enjoy the unobstructed entertainment these beautiful creatures provide right from your villa! 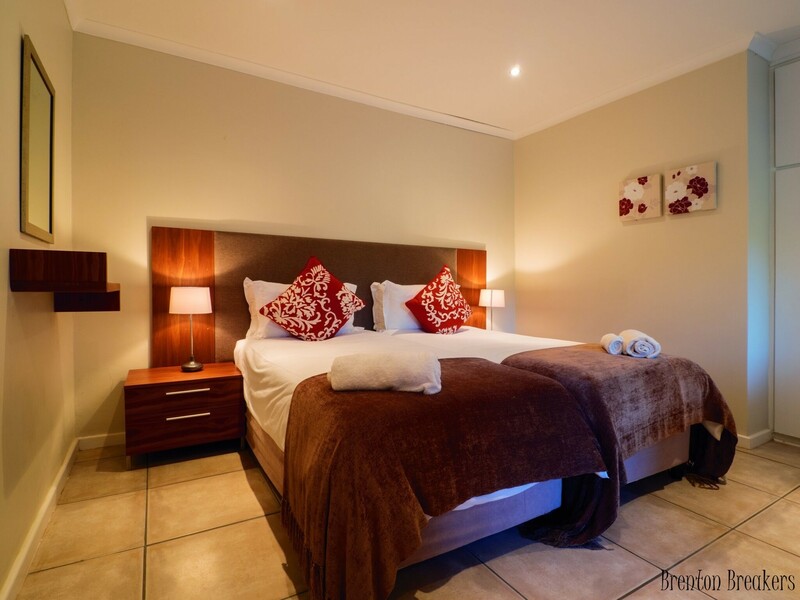 These units comfortably accommodate four guests with deluxe bedding and linens. 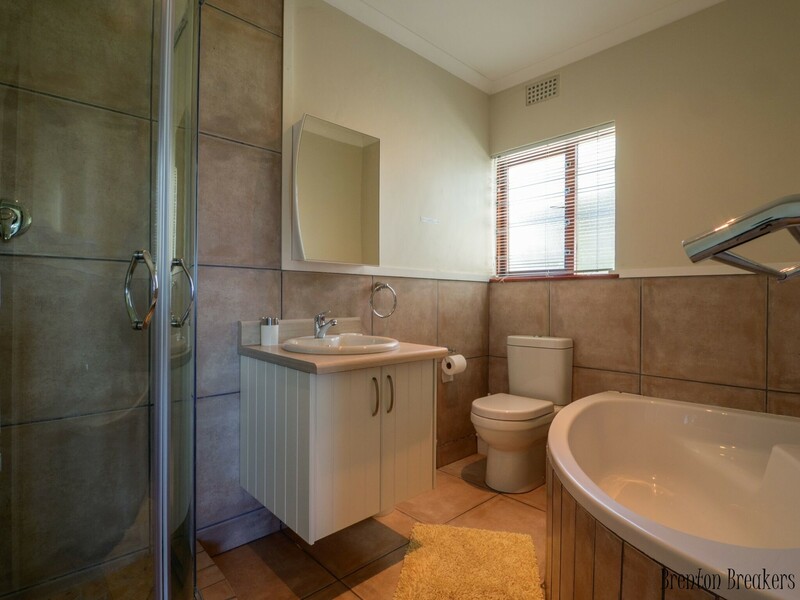 Each unit offers free parking, free Wi-Fi, Cable TV, non-smoking cottages with full catering facilities. Enjoy unobstructed 180 degree direct ocean views that are amongst some of the best in the world with frequent dolphin and whale sightings right from your private patio. 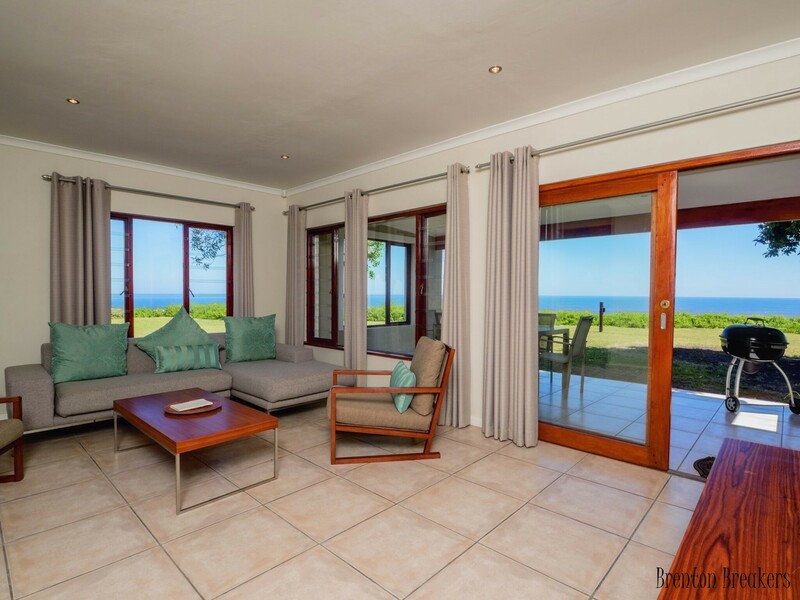 The sunsets are breathtaking overlooking Buffalo Bay in full view from your private oceanfront terrace This nature rich location includes regular sighting of bush buck, dolphin, whale, abundant bird life as well as the famous Brenton Blue Butterfly. 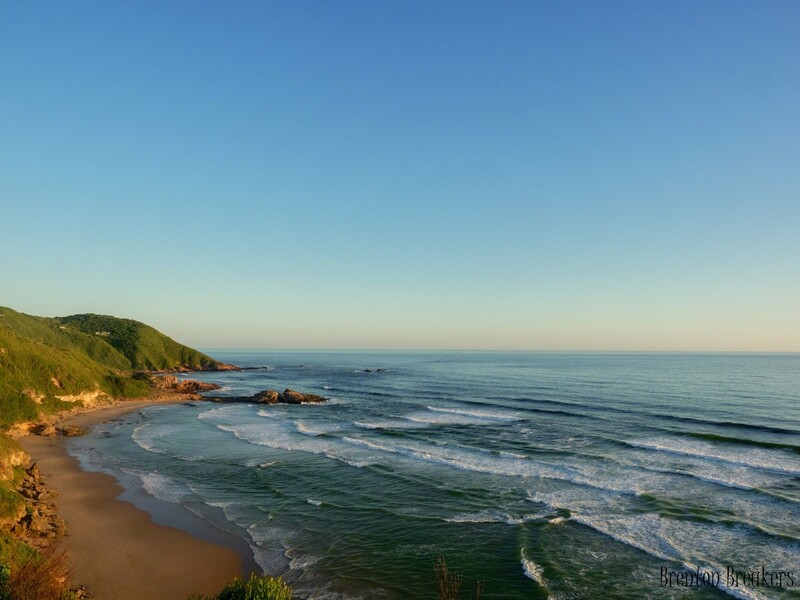 The cliffs are lined with indigenous fauna and flora typical of the South African Garden route and being in this nature rich haven is truly a treat for the most accomplished world travellers. Nearby , there are several top rated restaurants featuring French, Mediterranean, Vegetarian, Seafood and other culinary specialities, many within walking distance! Within walking distance there is a coffee shop, small convenience store, bar and restaurant. 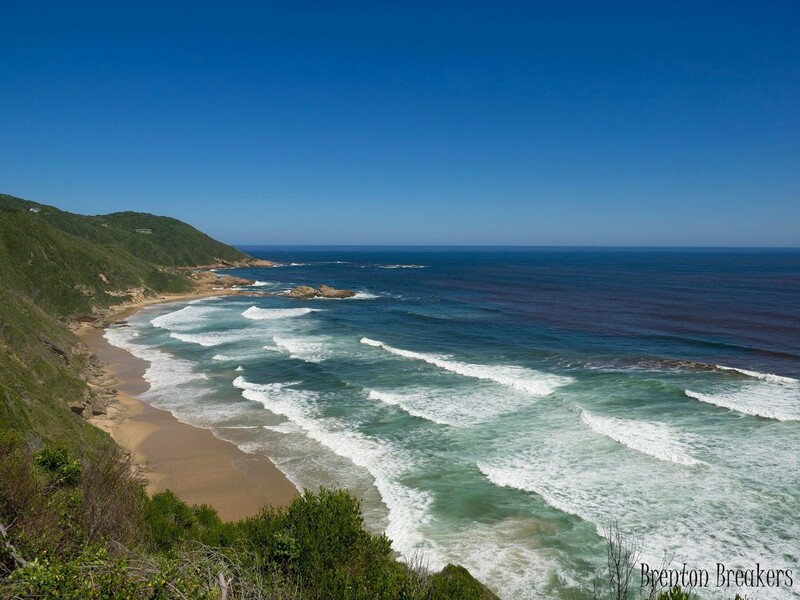 The main town of Knysna is a short drive . This quaint seaside town has a delightful small town feel but has all the sophistication and amenities of a larger city. In addition to several fantastic waterfront dining and shopping venues, hiking, sailing, boat rides, wine tours, elephant tours, zip-lining , river rafting , cycling, surfing, kayaking, SUP can all be arranged with advance notice. 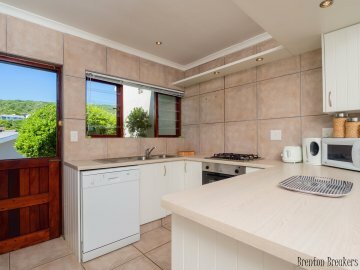 We are ideally located on the famous garden route, close to Plettenberg Bay, 3 miles to the Elephant Park and Renowned Pezula and Simola golf resort. 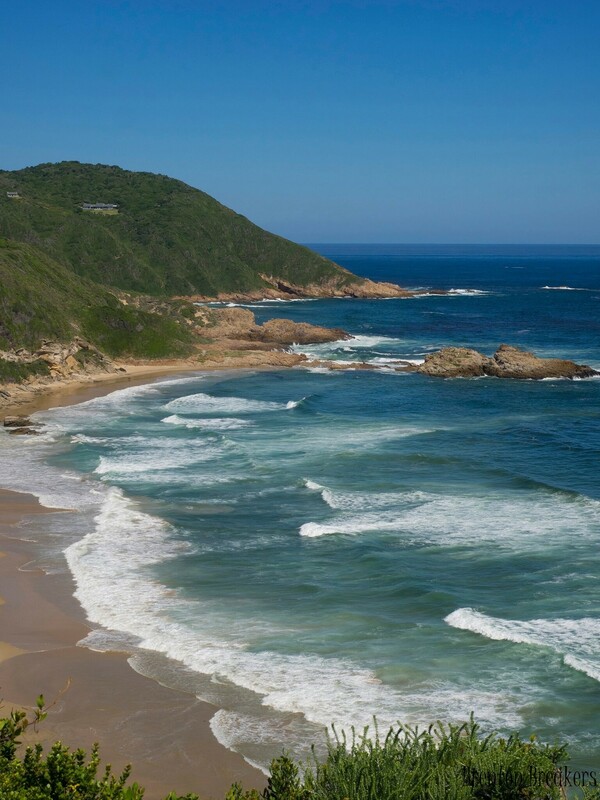 Daily Direct flights from Cape Town Intl or from JHB Intl to George Airport which is 37 miles away. Car Service , Baby equipment and other concierge services are available with advance reservations for an additional charge.